Success is what you make of it. The benchmark can be whatever you set. 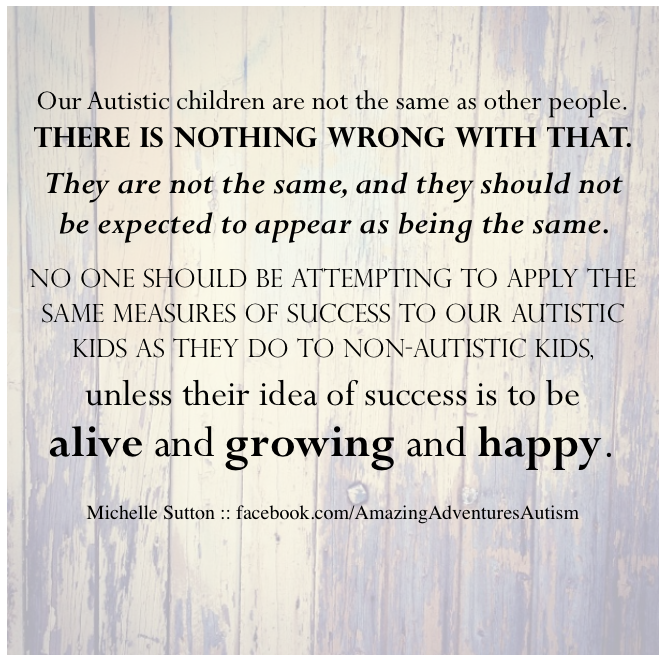 Having worked with autistic kids in a school setting, I know that success needs to be adaptable to the capabilities and strengths of each child. 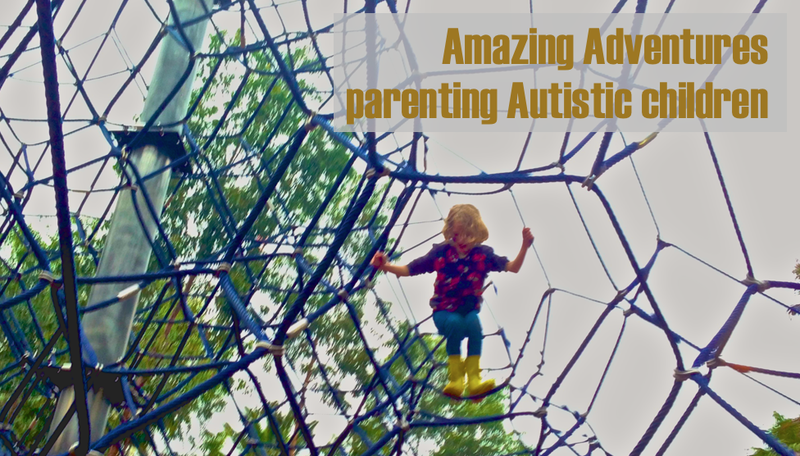 You are the best advocate for your kids and you know when they are successful! You're doing a great job! yes! 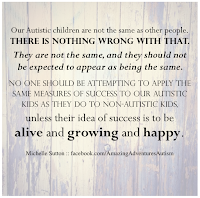 Just like with all children, Autistic children need to be treated as individuals.